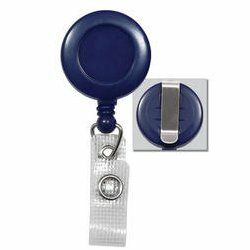 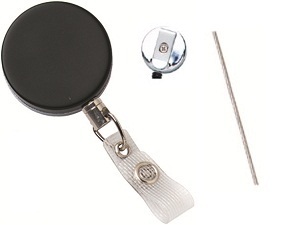 Use ID badge reels to keep your ID cards conveniently close. 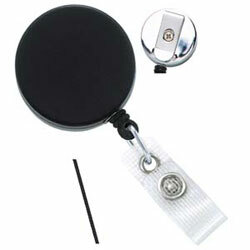 IDSupershop offers a huge variety of the most popular ID badge accessories right on the shelf, ready to ship. 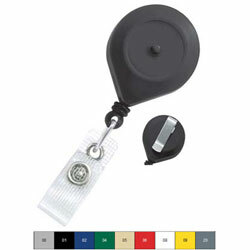 We also offer custom retractable badge reel printing in a variety of colors. 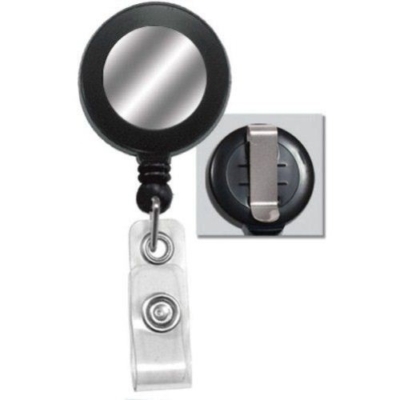 Call us today at 877-943-7467 for assistance in figuring out what option is the best fit for your organization!.